Copyright free high resolution photos included with photography. Beach weddings are our specialty! We will help you put together the wedding of your dreams for just the two of you, or a small gathering in any budget! We can do it all for you! No stress! No worries! Just an exciting beautiful day filled with wonderful memories! Copyright free CD in the finest quality for printing your own images when and where ever you would like are included. Every wedding and portrait session we photograph is special and unique in its own way because of you. Our style of photography as professionals is capturing your images in a very relaxed and natural way. 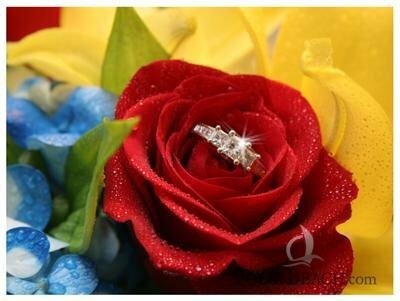 As professional wedding planners, we have provided our services for over 1000 events. Our professional services offers whatever you need for your wedding day including arranging photography, a wedding officiate, fresh flowers, wedding cake, locations, beach house rentals, and anything else we can help with to make your day extra special. 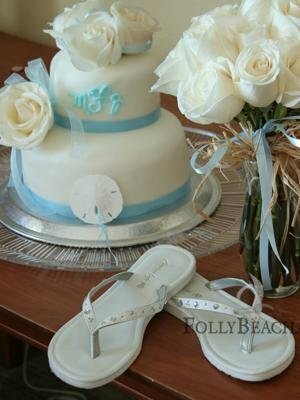 We provide full service for small destination weddings on the beach or at one of our beautiful Charleston locations. 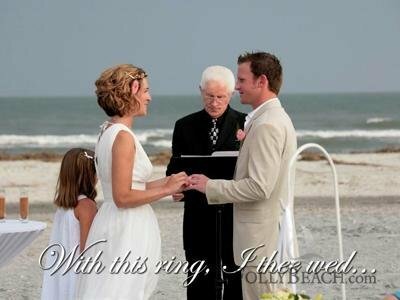 We provide officiating services for religious, civil, or non denominational weddings and renewal of vows. Couples may select from many sample vows provided or write their own special vows, from the heart!